Markers for the teacher to model letter writing. Ask students if they have ever received something in the mail addressed to their whole family, like a holiday card. Offer students a chance to talk about things that come in the mail. Be specific about the fact you are talking about mail delivered to a home, not email. Keep in mind some children may live in a setting where the mailbox is in a communal area (like an apartment building) or adults may pick up mail at a P.O. Box, but mail is still delivered most days, in the United States. Follow up by asking students if they ever got mail with their own name on it, like a birthday card, a magazine “for kids” or a package. Use turn taking and wait time to make sure students who need more time to find the language to express themselves can contribute, especially if English is a second language. How does getting mail with your name on it make you feel? Curious? Excited? Important? Anxious? Special? Especially when you are a child, someone who cares about you usually sends mail. Ask students for examples of people who have mailed them things. Explain to the students that in this story, the main character, Peter, wants to invite his friends over for a party, but for one special friend, he plans to do it by mailing a letter. As they listen, have students pay attention to some details. • Who will be receiving the letter? • What does Peter have to do to send the letter? • What does his mother ask him? • If his mother helps him, how does she do it? • Why doesn’t his mother just mail it from work or when she is out? • What goes wrong with his plan? • Tell us something unique about the friend who gets the letter. • Did his plan work? After listening to the story, ask the students to relay details from the story, like the responses to the questions listed above. Encourage students to tell about the settings in the story, including the weather near the mailbox and the atmosphere at the party. Was Peter having fun? Who was there? What did Amy bring to the party with her? Help students make connections between the extra effort Peter went to, inviting Amy, and their friendship. On the board or on chart paper, have the students write a letter, as a class, to someone special, like the principal, another class, or their reading buddies in an upper grade, to invite them to a listening party. 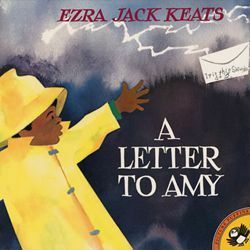 They will play a favorite story, like A Letter to Amy or another by Ezra Jack Keats, such as The Trip, and serve treats related to the book (like cupcakes or snow cones). If serving food is an issue, students can instead share artwork they created related to the story, or celebrate a calendar-based event such as the 100th day of school or Read Across America Day. Remind students that a letter, especially an invitation has 3 jobs. It has to tell the person the important details of the event, like where it is and what time it starts. It needs to tell the reader why it is an important event, like because it is a wedding, a birthday, or special day. It should also make the person receiving it feel like they matter, so using good spelling, clear writing, and even decorations help show the reader you care. The template for your friendly letter is attached, but feel free to customize it based on your class, the recipient, and the event. The lesson can be used with Second Language Learners effectively by offering additional wait time during class discussion as responses are formulated. A strength of the work of Ezra Jack Keats is that his stories often take place in urban settings (apartments) so students in a variety of socioeconomic settings relate to the characters. More award-winning titles by Keats, Goggles!, The Trip, and Pet Show, are available on Tales2Go. 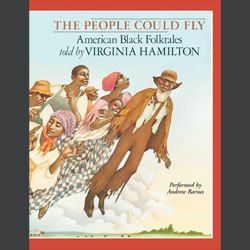 Let students know that this book won an award in 1968 (Child Study Association of America’s Children’s Books of the Year). In 1968, there was no email, no Smartphone and no Facebook. Think about how you make play dates and plans today compared to how people connected in 1968. 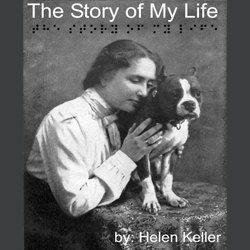 Learn about and explore Helen Keller's amazing life and create a meaningful timeline. 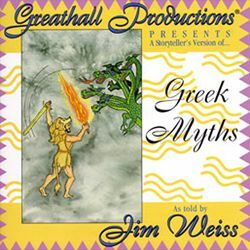 Students will make connections to other texts using traditional myths like Arachne and Anansi.